are located in the Highlands Subdivision of northwest Lincoln, NE at 1101 Isaac Drive, 68521.
or view the Diocese of Lincoln map showing Lincoln parish boundaries. Our parish comprises seventy square miles. 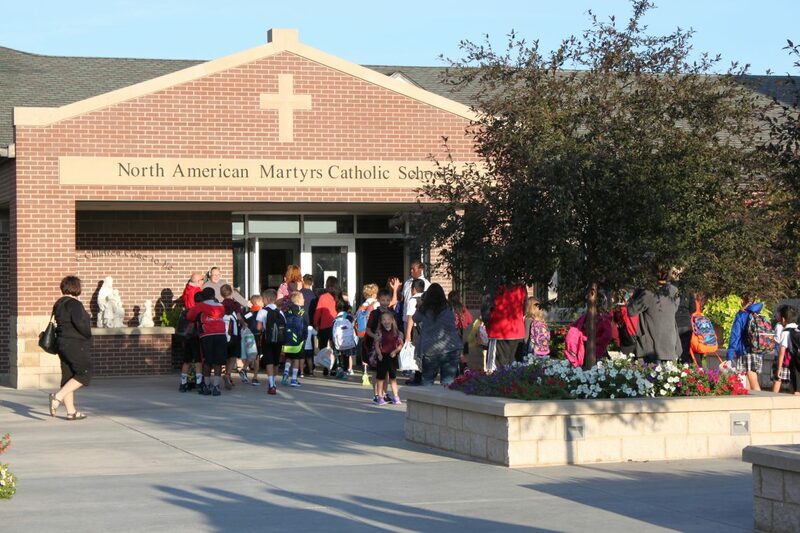 Join our mailing list to receive the North American Martyrs Catholic School monthly newsletter directly to your inbox. Get the latest on events, deadlines, and much more! Sign Up Today!